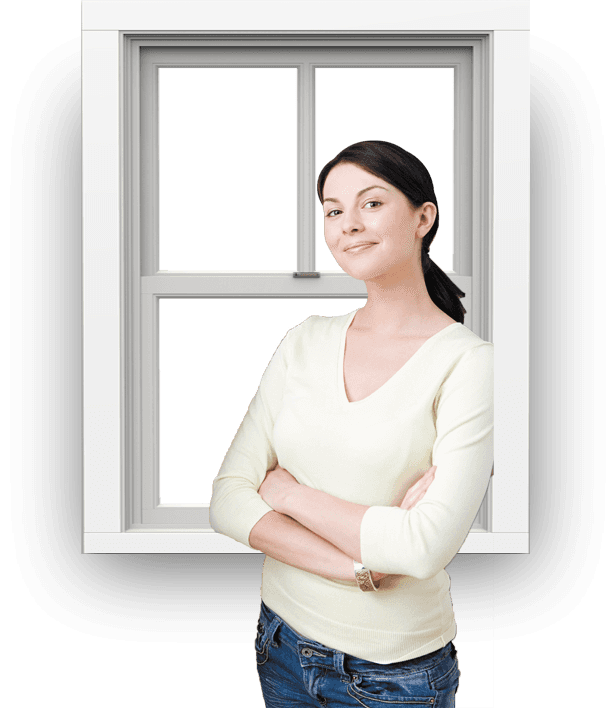 Manchester Windows Ltd is a well-established double glazing company supplying and installing uPVC windows, doors and rooflines throughout Manchester and surrounding areas. Some of our fitters have over 20 years of experience in the window and home improvement industry and, having received excellent customer feedback, come highly recommended. You can save up to 60% off your windows and doors with Manchester Windows Ltd. We pride ourselves in giving the best and most professional service at all times. Contact us today for your free quote.